Up to one-third of food produced globally for human consumption is being wasted and ends up inflicting environmental and social damage, states a 2013 report by the United Nations Environment Program (UNEP) and the World Resources Institute (WRI). 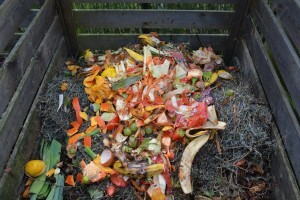 As per the article featured on the Social Funds, the report – which defines food waste as “food that is of good quality and fit for human consumption but that does not get consumed because it is discarded” – found that 32% of all food produced in the world was “lost or wasted” in 2009. The Consumer Goods Forum (CGF) – a network of 400 retailer and manufacturers members committed to a sustainability program that includes halving food waste within their operations by 2025 – lists a number of consequences that sprung out from the damaging practice of disposing edible food. According to the Forum, food waste adds over 3 billion tons of greenhouse gases (GHGs) to the earth’s atmosphere every year. “If food waste was a country, it would be the third biggest emitter of greenhouse gases globally after China and the US,” the Forum stated. Reducing food losses along production and supply chains including post-harvest losses and maximising the value of the remaining waste. 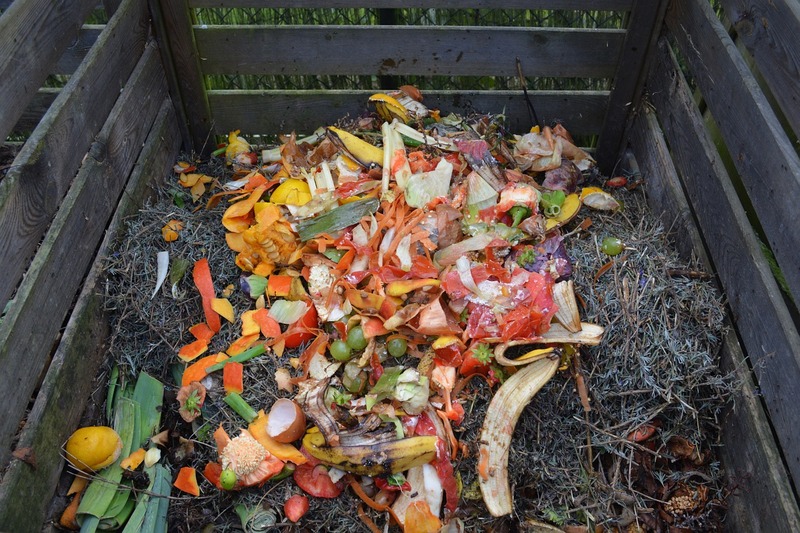 The food waste crisis prompted CGF members to incorporate it into its Sustainability Pillar, which also includes commitments to zero net deforestation by 2020 and the phasing out of ozone-depleting hydro fluorocarbons (HFC) in refrigeration. The report conducted by UNEP and WRI, however, also points out that a certain progress has been made in the global efforts to reduce food waste. “In the UK, the Waste and Resource Action Program (WRAP) achieved a 13% reduction in household food waste from 2007 to 2010. Manufacturers and retailers that signed up for Phase 2 of the Courtauld Commitment, a voluntary agreement convened by WRAP, reduced their food and drink waste by 8.8% between 2009 and 2011,” reads the report.